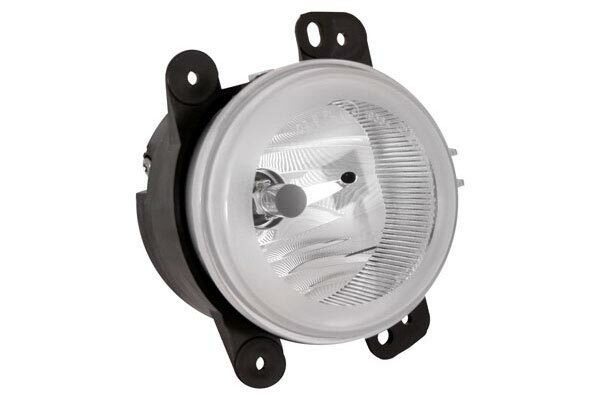 Rugged Ridge 12407.11 - Rugged Ridge Jeep Fog Lights - FREE SHIPPING! 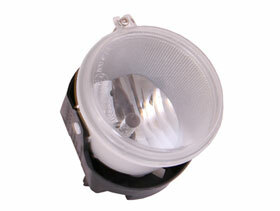 The fog lights are exactly the same as the original factory lights, so the job of changing them is simple and quick. Reference # 757-669-997 © 2000-2019 AutoAnything, Inc.